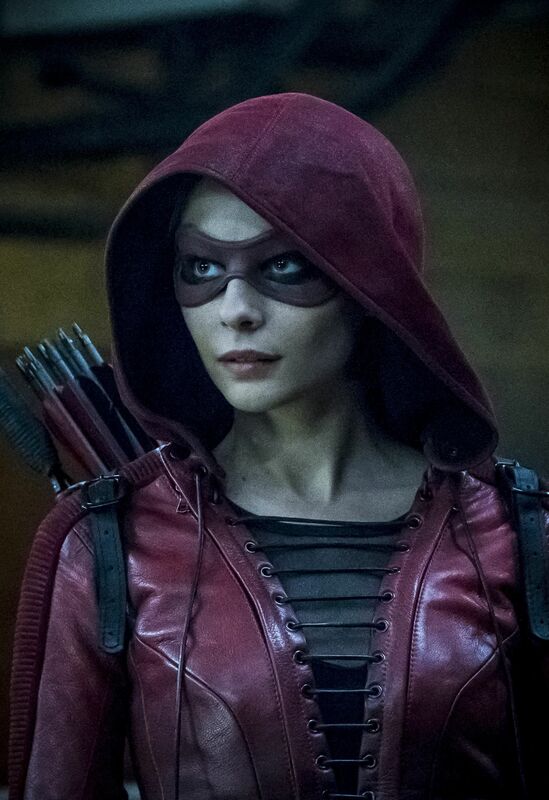 One of the most popular superhero shows is finally hanging its cape. 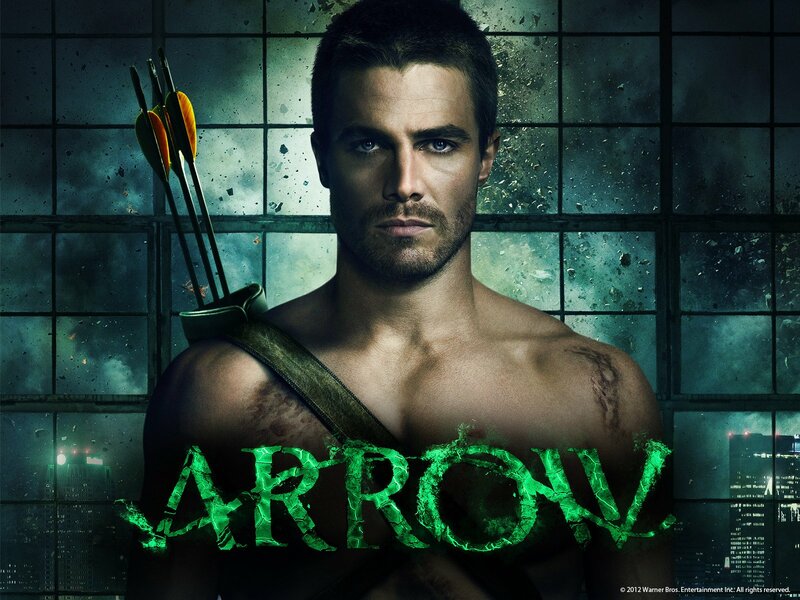 CW’s Arrow, which proved to be a breakout hit for the American network is set to end later this year. 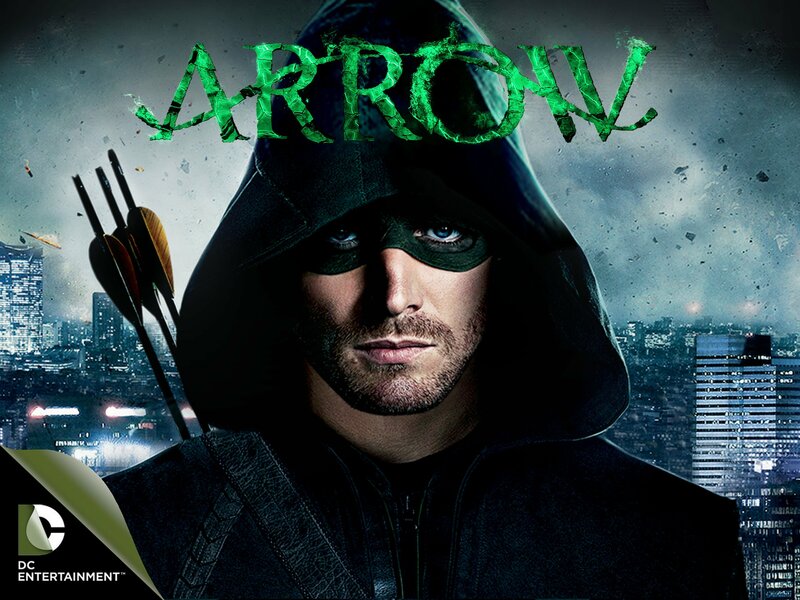 The superhero show based on the DC comics character Green Arrow consistently proved to have a worldwide appeal when it was listed among the most pirated shows each year. 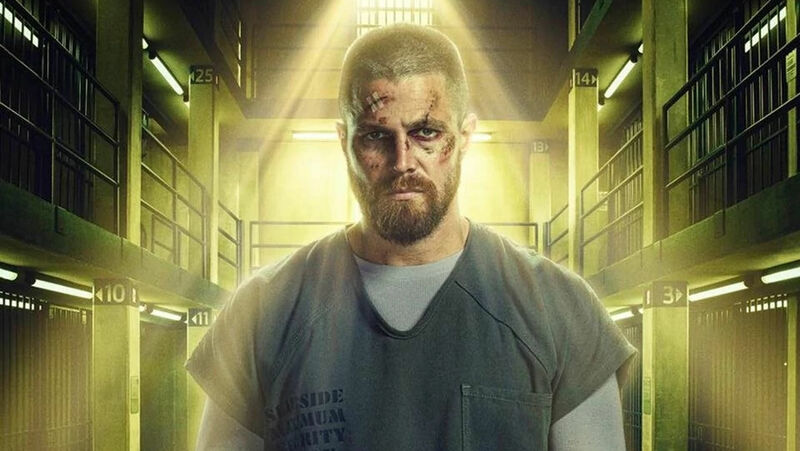 Arrow also made stars out of actors Stephen Ammel, Emily Bett Rickards, Katie Cassidy, Colton Haynes, David Ramsey, Rick Gonzalez, and Juliana Harkavy. 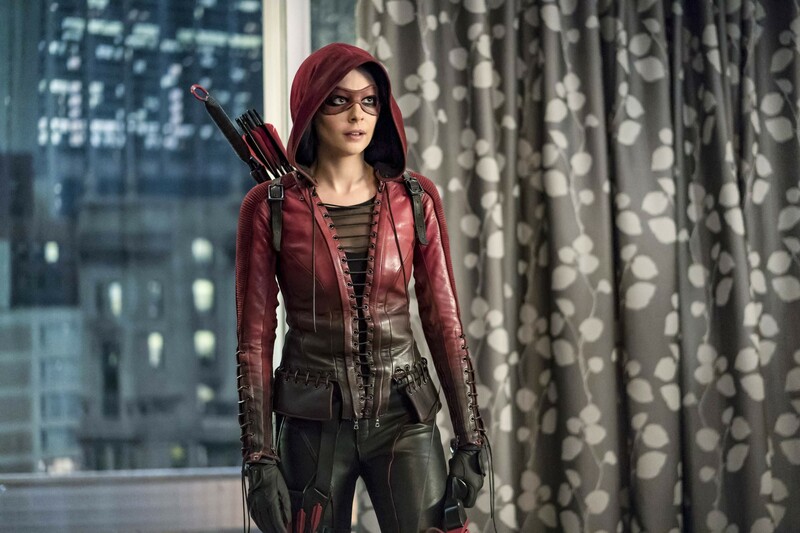 The series was created by Greg Berlanti, Marc Guggenheim and Andrew Kreisberg in 2011 and became popular enough to launch several spin-offs which became part of what fans termed as, “the Arrowverse”. These shows include The Flash, Supergirl, Legends of Tomorrow and the upcoming Batwoman series. The series is also tied to several animated TV series such as Vixen and The Ray. 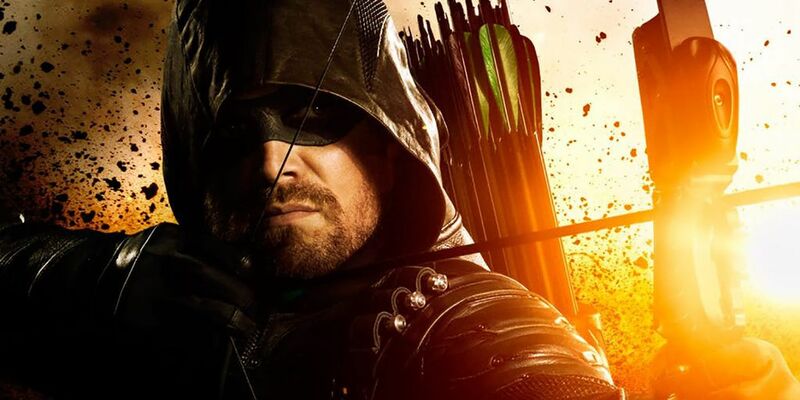 Arrow’s success heralded many more live-action superhero and comic book properties and with DC’s film division failing to create a concise interconnected universe for its heroes, many took to looking at the Arrowverse for DC’s answer to Avengers. He elaborated in a Facebook Live chat, stating ” This show has given me a platform that extends so far beyond my ability to just appear on your television 23 times a year,” he said. “It has given me a voice for philanthropic endeavors, for social issues that I am interested in. I got to take batting practice with my childhood favorite sports team. I’ve had cinematic opportunities that are the direct result of the work that I’ve been doing here. And I know that when this is all said and done after I drop off the face of the Earth for approximately for two months…I know the next chapter for me, personally and professionally, is going to be really exciting.” The Flash star Grant Gustin also wrote a long heartfelt post about the series ending: “It kinda just hit me this morning that Arrow will be leaving us next year. 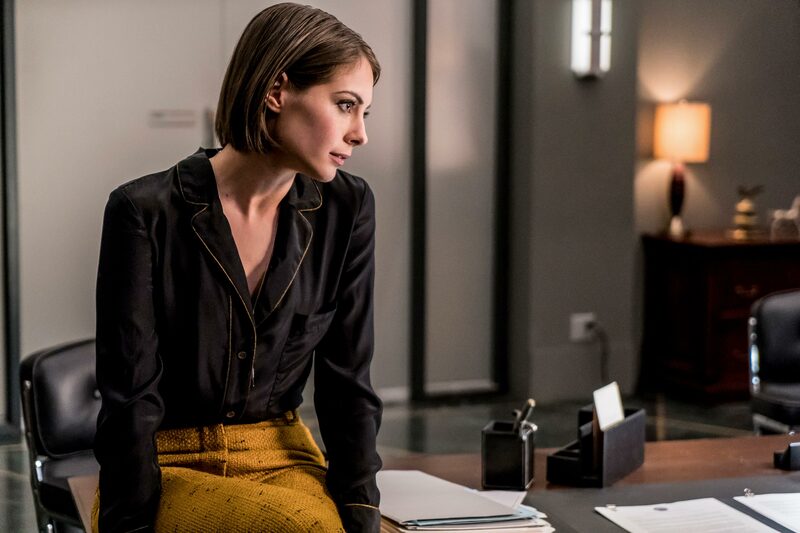 The series is currently in its seventh season and will end with a 10 episode the eighth season that will tie into the big DC TV crossover planned for the year. It will be interesting to see who makes it to the end of the show.